JCVC works to recruit skilled, qualified, experienced coaches for all our teams. 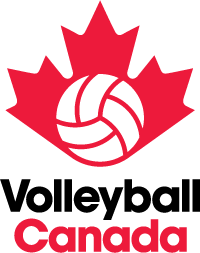 Annually, the club organizes a volunteer staff of over 30 coaches, offering one of the largest volleyball coaching lineups in the province. Our coaches have played at the University, College, provincial and/or club levels, and their years of experience range between 20 years and first timers. The Executive Committee are appointed members who are responsible for all decision making, direction and implementation of Club procedures and policies. They establish yearly vision and mission for JCVC. The Executive Committee reviews all protocols and suggestions submitted by the advisory board or AGM member-generated recommendations.